We care about the citizens of Florida, and take pride in serving them through good and bad times. At First Coast Consumer Law we fight to protect the rights of consumers throughout Florida. Consumer protection encompasses many disputes, which can include debt collection, credit reporting, contracts, landlord-tenant, student loans, foreclosures, and bankruptcy. 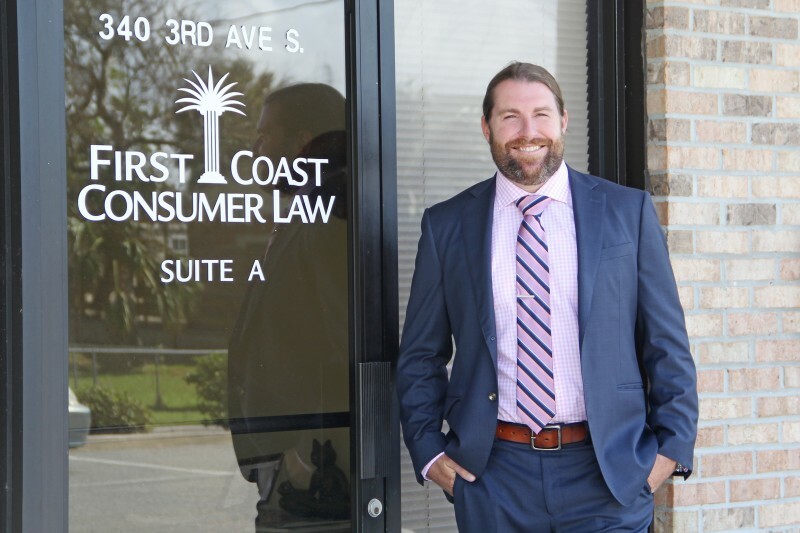 When you need an aggressive, sensible resolution to any dispute that you have encountered First Coast Consumer Law is here to help. Please call us at 904-242-7070 to discuss your situation. There is no charge for the initial phone consultation.